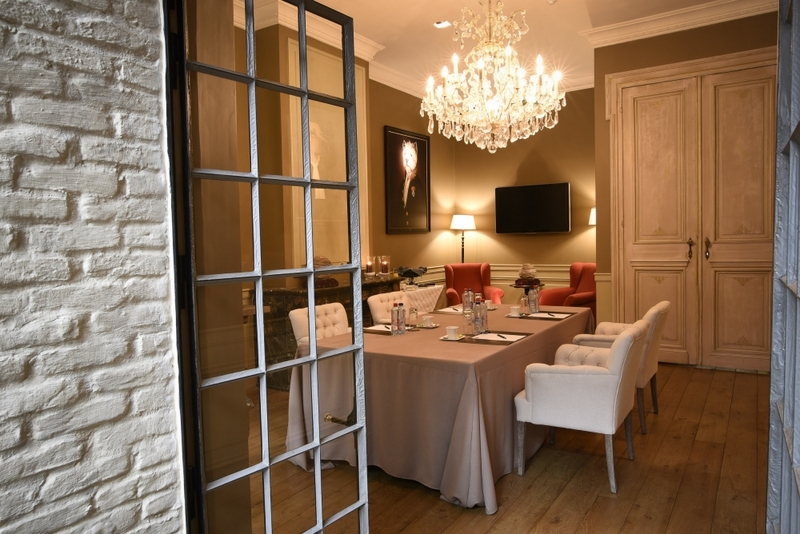 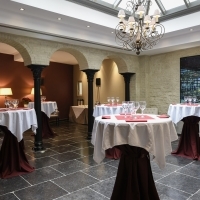 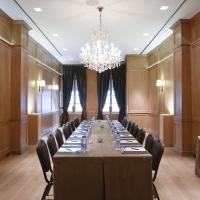 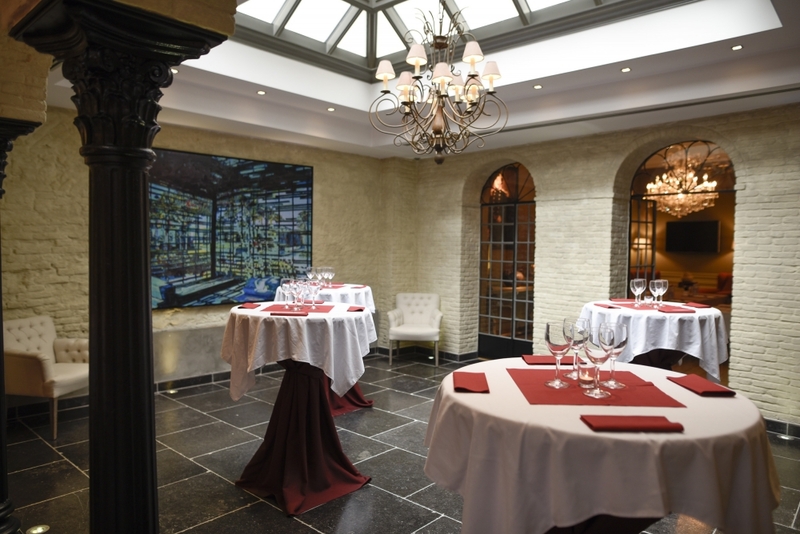 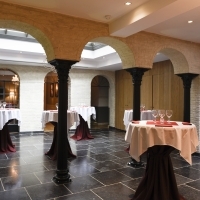 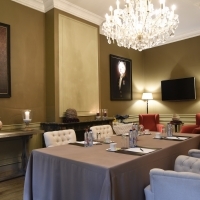 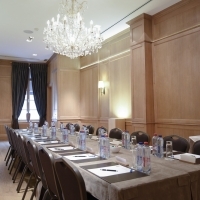 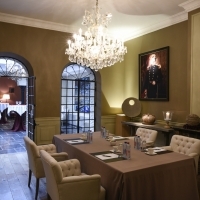 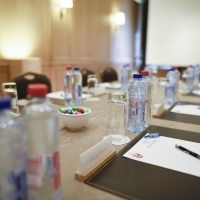 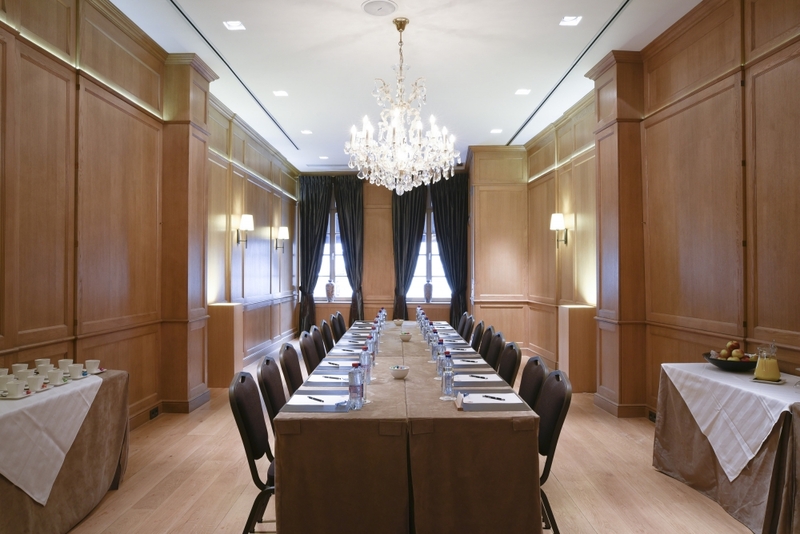 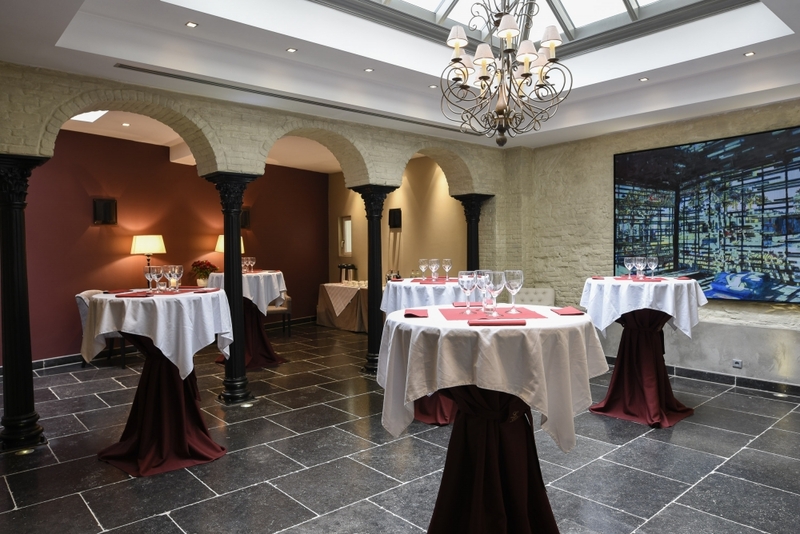 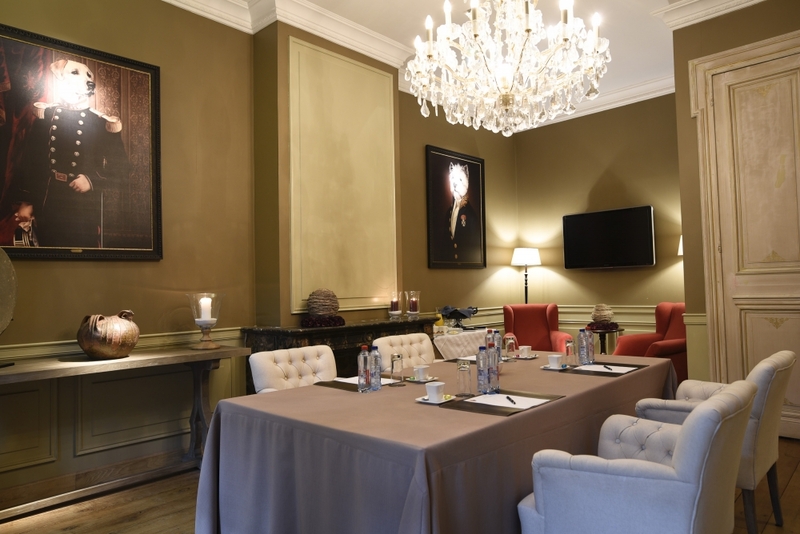 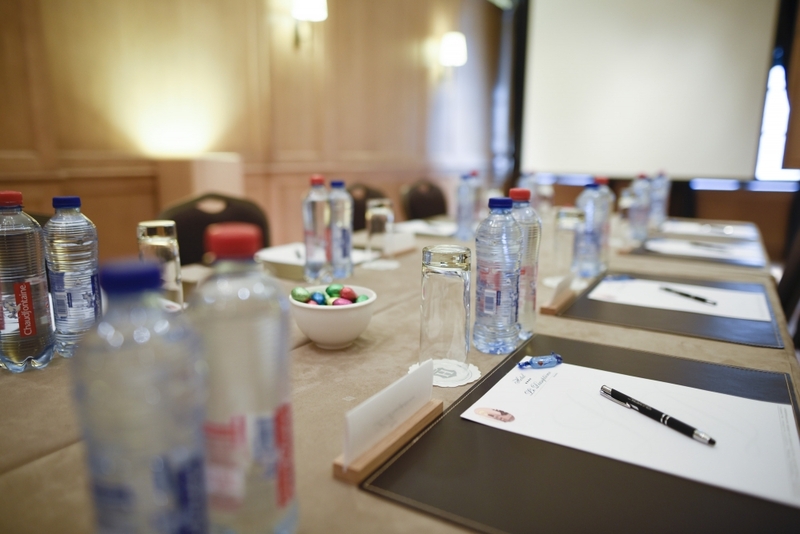 Meeting, reception, conference,... give them the cachet they deserve by opting for the Hotel Le Dixseptième in the historical center of Brussels. 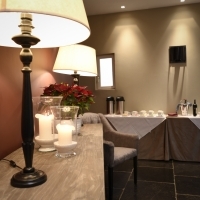 Located a stone's throw from the Grand Place, it is easily accessible by public transport. 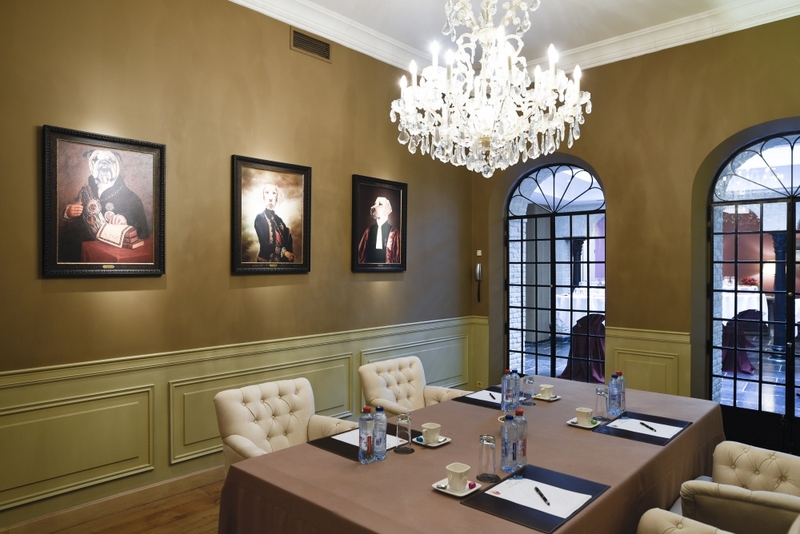 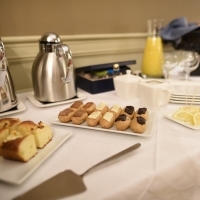 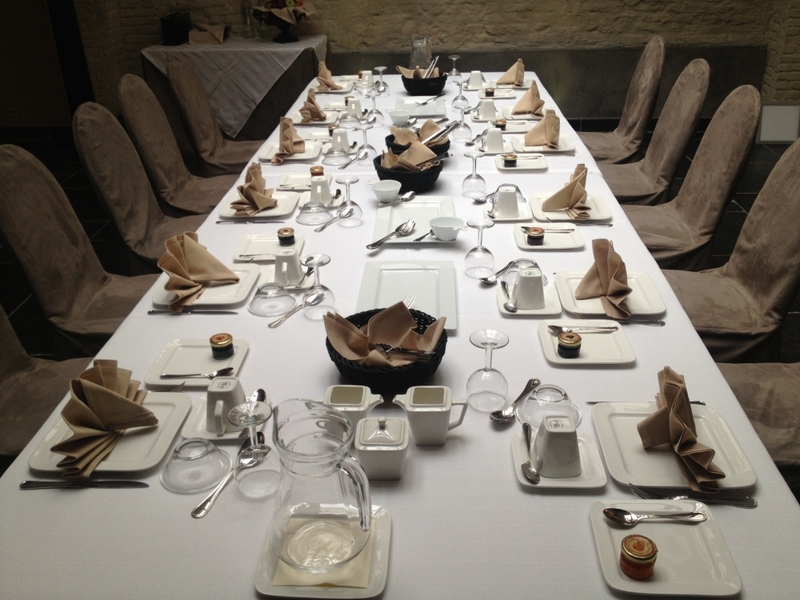 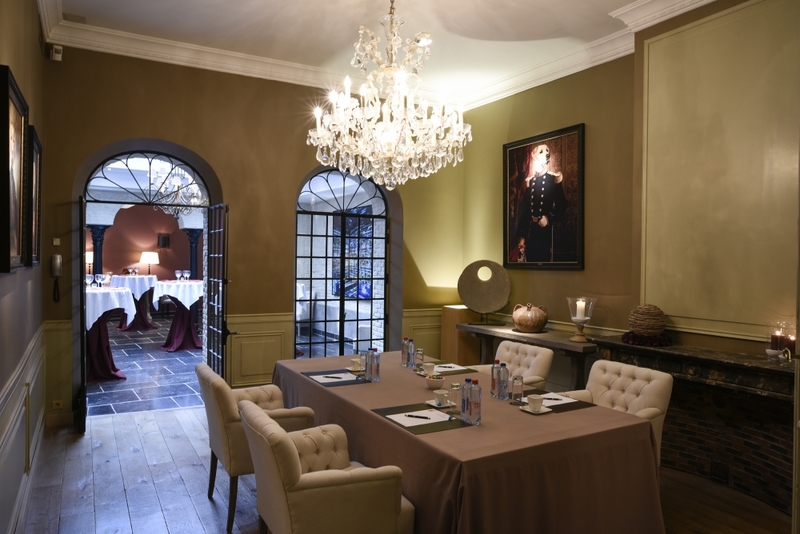 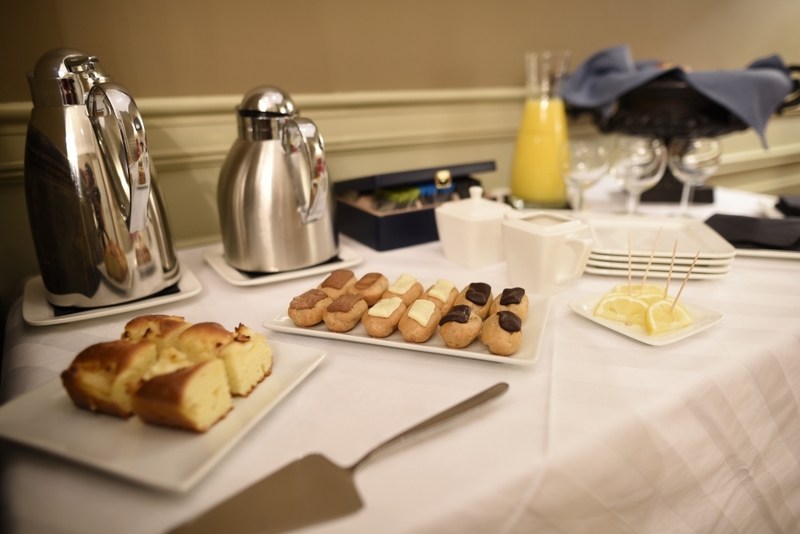 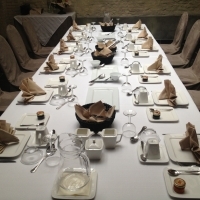 The Hotel Le Dixseptième is pleased to offer three distinctive settings in which to organize your meetings. 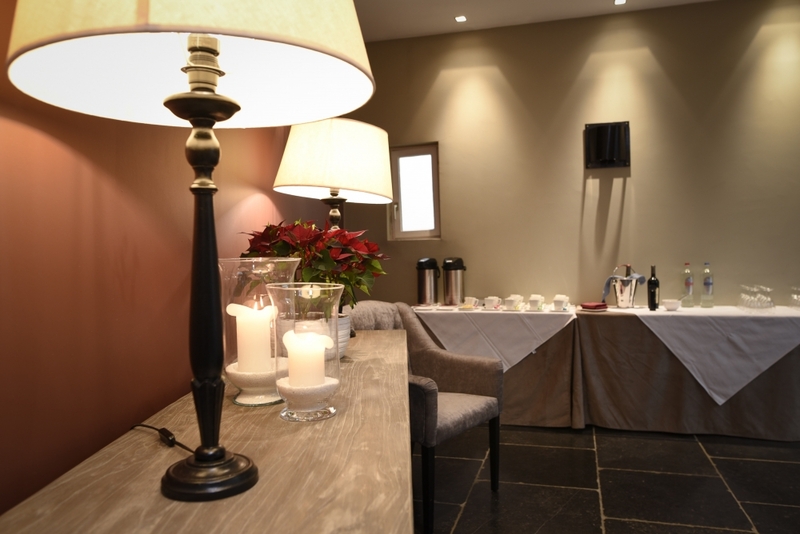 They are aquipped with free WiFi, Air conditioning, standard audio-visual material and our catering services are at your disposal. 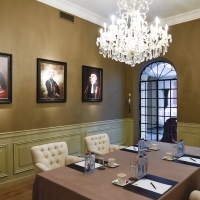 This conference room is an ideal place to accommodate a maximum of 10 participants. 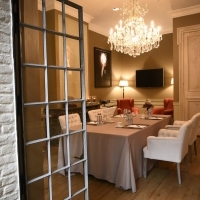 Admid the drol land famous paintings of smartly clad hounds you will plan you meeting in luxurious comfort and perfect privacy. 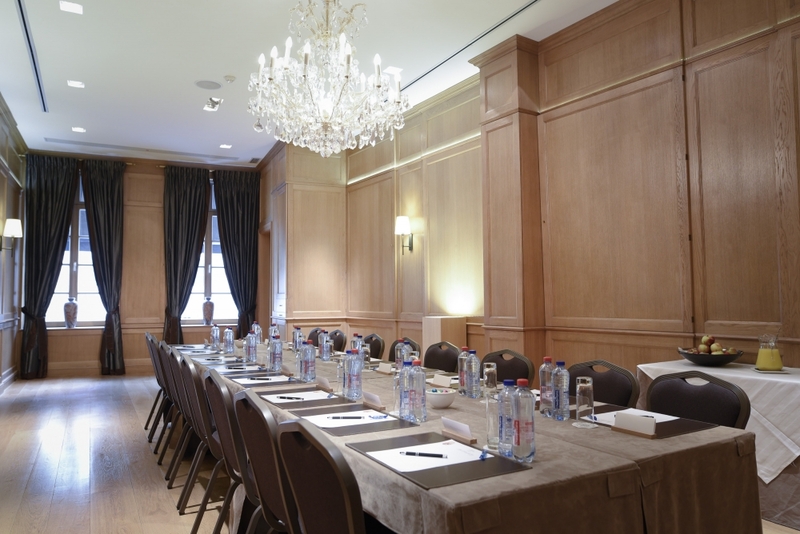 In this long and spacious room, between 20 and 30 guests can comforatbly sit at the conference table. 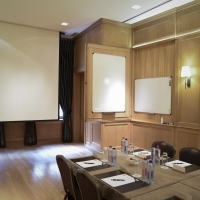 In terms of seating arrangements, all possibilities can be realized: theater, classroom, banquet, U-shaped,... 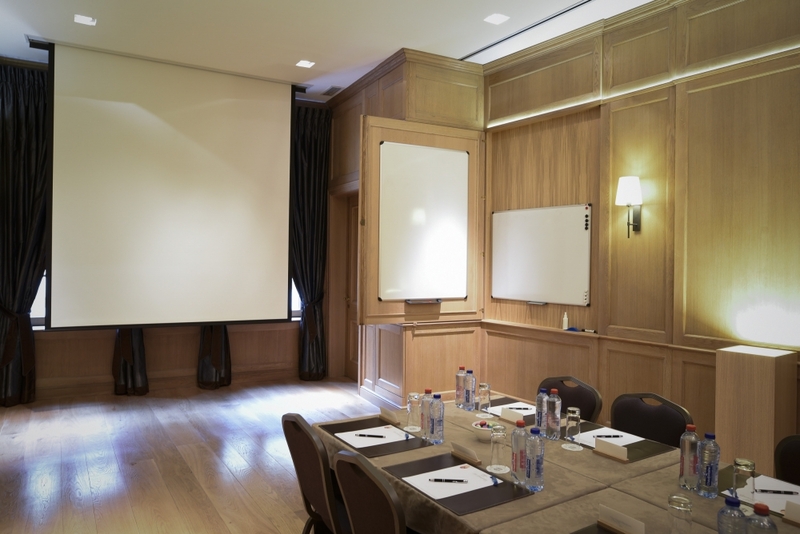 The hardwood panels encase a large screen TV and drawing board. 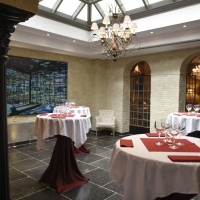 The ceiling is equipped with a projection sceen. 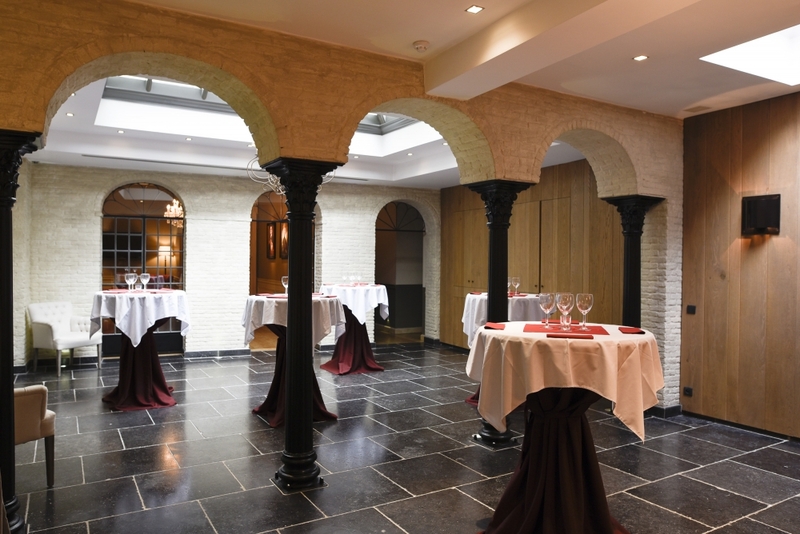 Like the Brussels Stock Exchange, this space is distiguished by its columns and the sunlight that pours down from the skylight overhead. 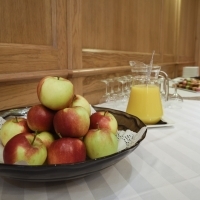 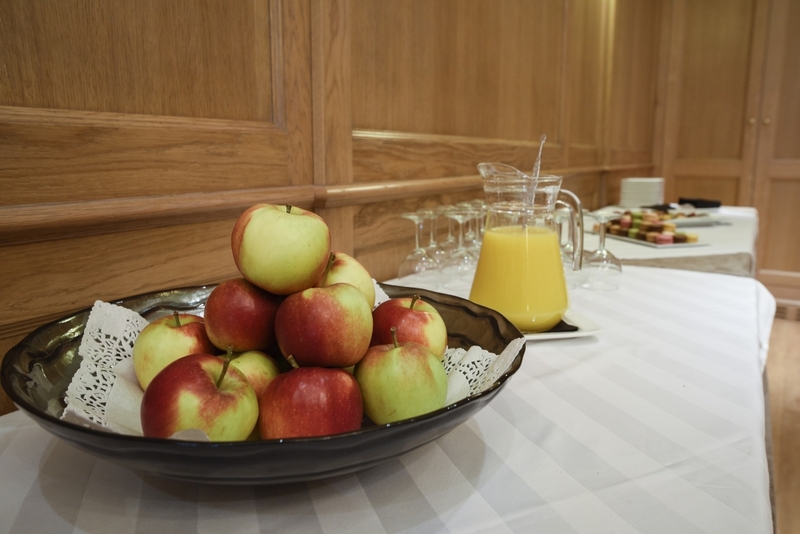 An excellent setting for a standing reception or breakfast meeting.